On a recent week day night, at the Hi-Dive in Denver (little known fact, that was where Beards of Denver was born!) 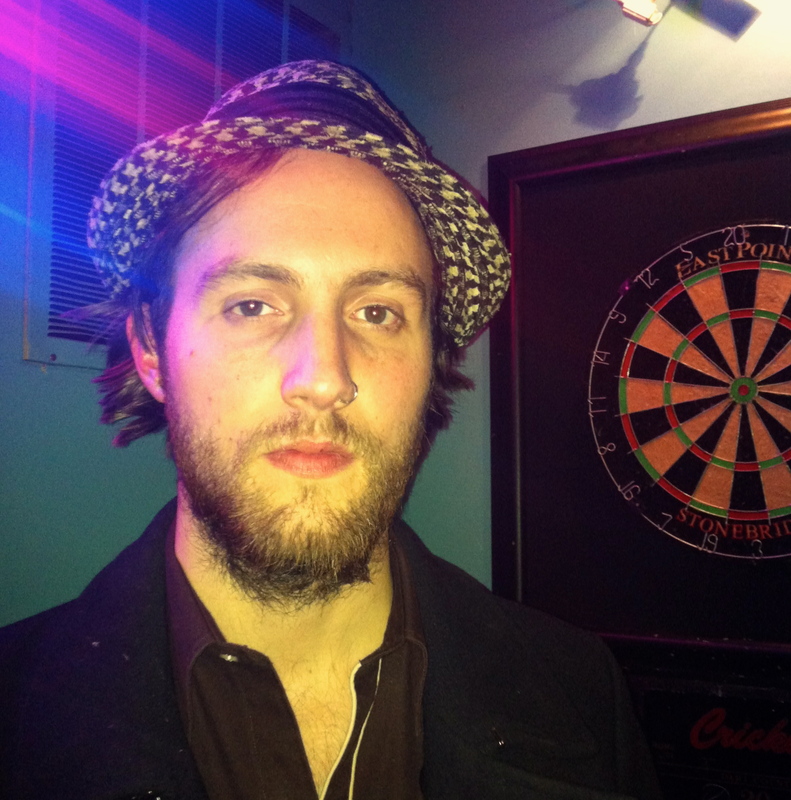 we were lucky enough to strike up a conversation with Ruston Kelly, one of the musicians performing that night. From Nashville, Ruston was on tour with Marcus Foster and was kind enough to chat with us about his beard. Normally, he says he has it much longer (you can check out his website for longer beard photos, and for his music) but he says he has to change it up. Something to spice up those long stretches on the road between gigs, we imagine! We look forward to catching his show next time he’s in town–and updating you all on the state of his beard!